Ptr. 2/c John W. Eudaley, son of Rev. O. W. Eudaley, graduated school in Carnegie. 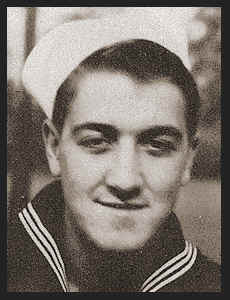 Entered the Seabees in July, 1945, trained in Endicott, R. I.; served in Hawaii, Midway and the Philippines.